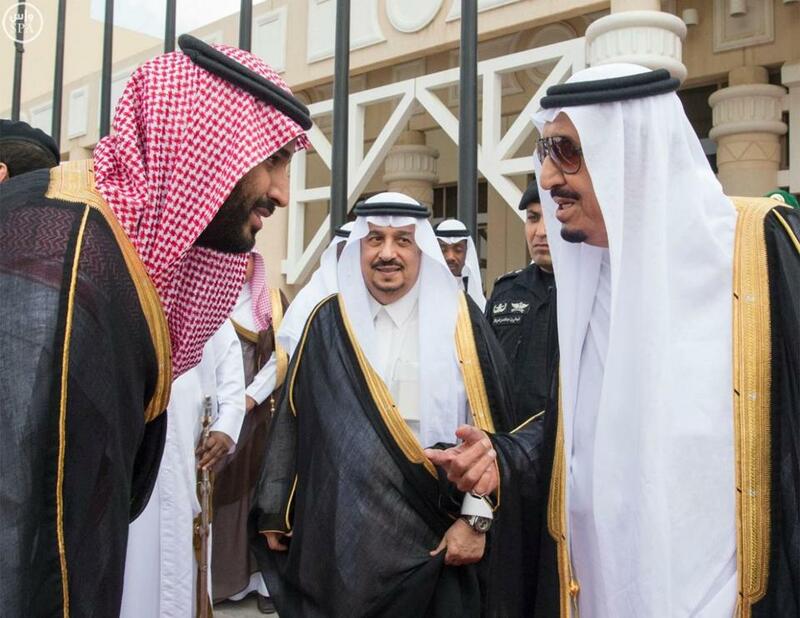 The austerity plan announced by the oil rich kingdom earlier this year is on track, with the signing Monday of a series of royal decrees slashing the salaries of senior officials and councilors. The royal decrees, announced on state-run Ekhbariya TV at the end of a cabinet meeting chaired by King Salman on Monday, curb the salaries, allowances and bonuses of state officials as of the beginning of the Islamic New Year (1438H) to begin in October. The salaries of cabinet members will be reduced by 20% while those of the Shura Council members will be slashed by 15%. Other car and housing allowances will be reduced by 15% while bills of landline and mobile phones will be limited to SR1000 per month. Overtime bonuses will also be curbed at between 25% and 50% of basic salaries. Annual leave will no longer exceed 30 days and transportation allowance during the leave will be suspended. Ministers and other senior officials could still enjoy 36 days of leave instead of the 42 days that they were previously accorded. The measures were adopted to cope with the consequences of the collapse of oil prices on economy. Last year, the budget had almost a $100 million deficit. Huge economic reforms, dubbed Vision 2030, spearheaded by the Deputy Crown Prince Mohammed bin Salman, were launched few months ago to drive the country away from its heavy dependency on oil revenue. Written by: Peter Mulvany on September 27, 2016. Posted by Peter Mulvany on Sep 27 2016. Filed under Energy, Gulf News, Headlines. You can follow any responses to this entry through the RSS 2.0. Both comments and pings are currently closed.